Connotations of warmth and happiness surround the hearth as a traditional symbol of the home and everything that "home" stands for. It's a place to gather in the evenings to talk, read, play games and socialize. In many ways, it rivals the kitchen as the hub of the home and center of family life. While the cold, dark days of winter are upon us, many people will find themselves gravitating around their fireplaces. It's a place for families and friends to spend time together while enjoying each other's company. For many families, their fondest memories and favorite activities take place in front of the fireplace. 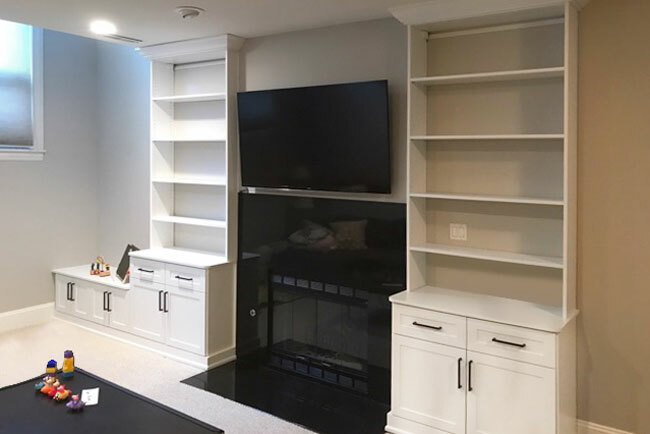 Many fireplaces can benefit from some type of bookshelves or built-ins to surround the hearth and organize all the materials that accompany a family's social activity. 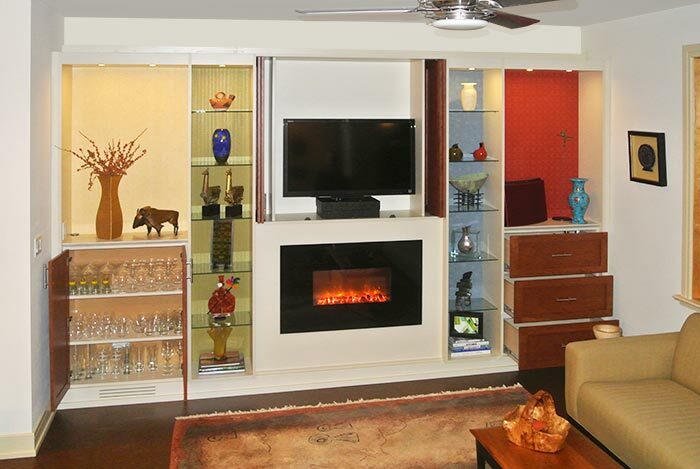 Fireplace built ins can either appear to be recessed into the wall or stick out from the wall like a wardrobe closet. When constructing built-in fireplace bookshelves, they always sit in front of the interior drywall. They gain their recessed appearance from the way your fireplace is constructed. 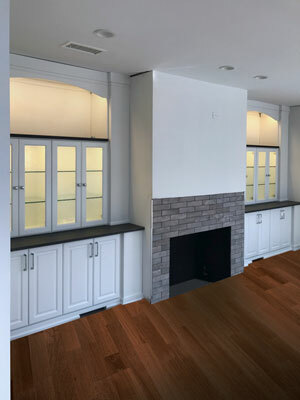 If the fireplace sits out from the wall, when bookshelves are added, the mantle will be flush with the front of the bookshelves and they will appear to be recessed into the wall. You can build your bookshelves all the way to the edge of the fireplace with this type of setup. 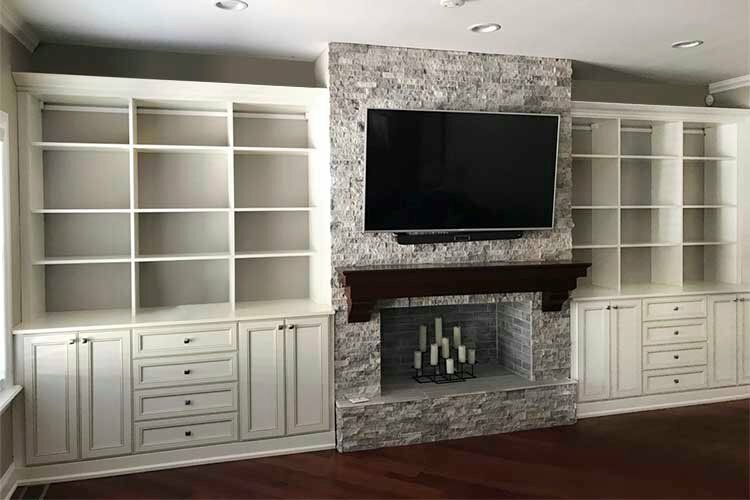 If the fireplace mantle is already flush to the drywall and the firebox sits in a brick chimney that extends outside the walls of the home, the bookshelves will stick out from the wall. It is best to leave a bit of breathing room between the fireplace and the bookshelves with this type of arrangement. 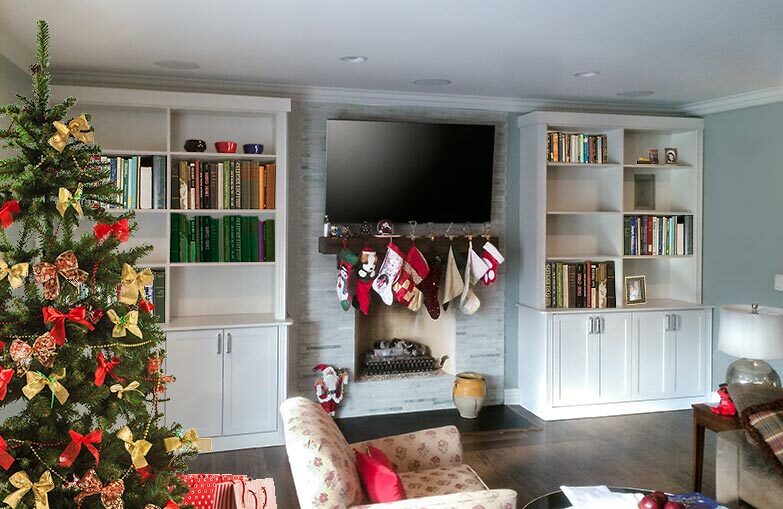 Both types of fireplace bookshelves are considered to be built-ins as long as they are attached to the wall. There are several different ways to surround a fireplace with storage. One of the easiest and most common is open shelving. Open shelves can be used for books, display pieces, media components like televisions, and more. 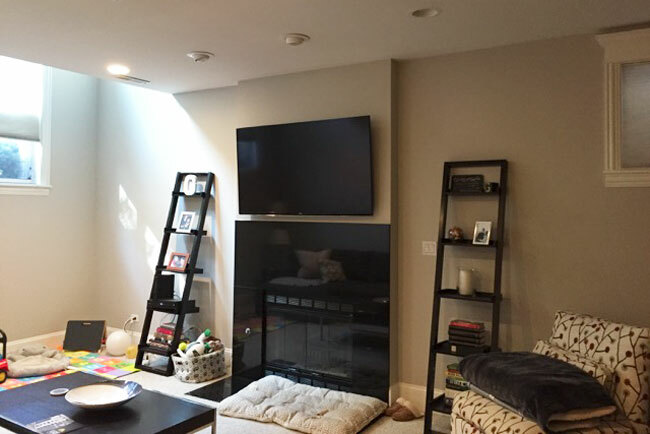 A narrow tower of open shelving flanks either side of this fireplace. The open shelves are constructed from glass and are particularly well suited for use as display shelves. The use of glass also allows the recessed light from above to flow through all the shelves, highlighting the displayed objects. 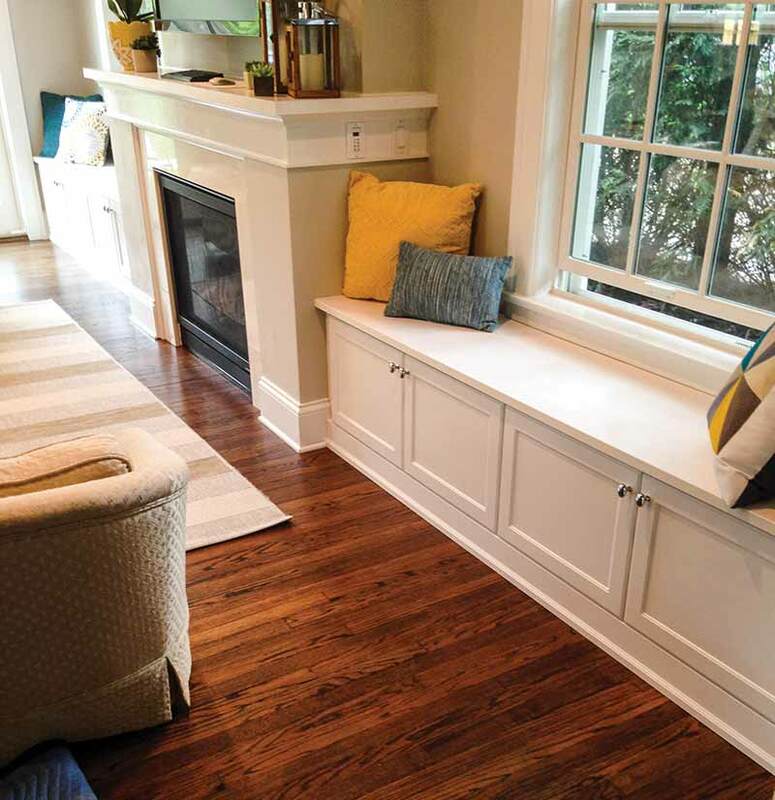 Built-in seating with storage underneath is a quick way to lend an American Craftsman Style to a room. Similar to a window seat, built-in seating on either side of the fireplace harkens back to an earlier era when custom built-ins were a common feature of new homes. Built-in seating works especially well when the fireplace is flanked by windows on either side because it won't block the view. Cabinets or shelves can be included beneath the seat for storage and home organization. Built-in seating can surround a fireplace. This works especially well under a window and increases the seating in the room considerably, making it great for homeowners who like to entertain. Storage can be included beneath the window/fireplace seat. Including cabinets and drawers under open shelving lends an upscale look to any built-in bookshelf storage system. The cabinets can be elaborate and include hook-ups for media components like flat screen televisions and cable boxes. They can also simply cover the lower shelves and hide messy storage like board games or toys. Drawers are convenient for storing smaller items or paperwork and files. 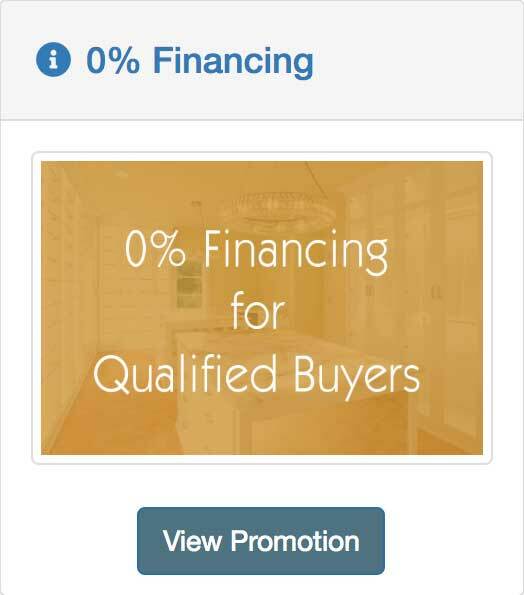 Fireplace bookshelves are currently in high demand amongst home buyers. Adding built-in fireplace bookshelves to surround your hearth will increase the storage and usability of your home. 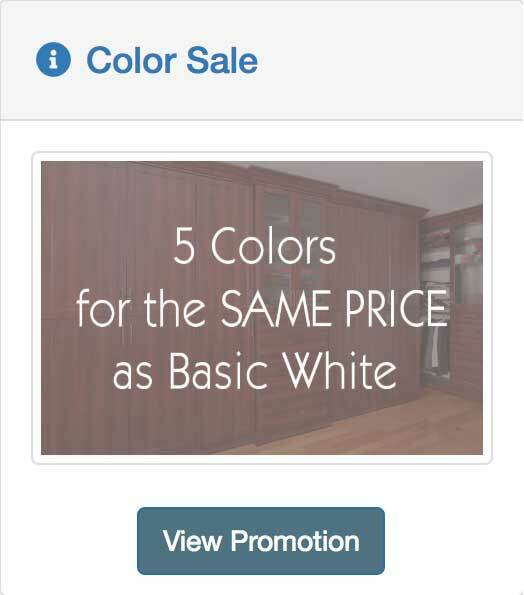 They provide a personalized look that can set your house apart from your neighbors. It is no wonder that they have become so popular in recent years. The resulting built-ins can have a recessed appearance if the grate extends into the room. This is common when the fireplace is positioned on an interior wall. 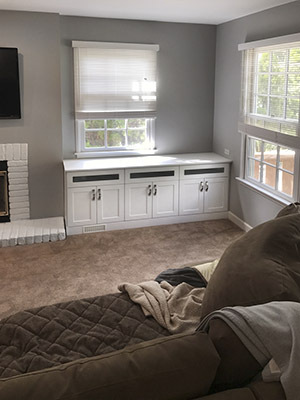 The built-ins can also extend into the room, sitting like a wardrobe cabinet next to the hearth if the fireplace chimney is on the exterior of the home and the mantle is mounted flush to the wall. Either way, they add a custom element to the warm and cozy atmosphere surrounding the home's fireplace, making the space even more usable and enjoyable for years to come. 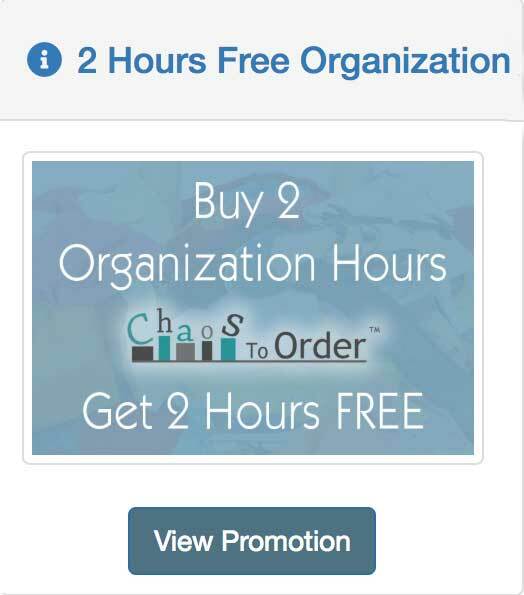 Save on Your Next Project from Closet Works With These MONEY SAVING EVENTS!